Condor is a private low cost airline that was founded in 1955 in Germany. 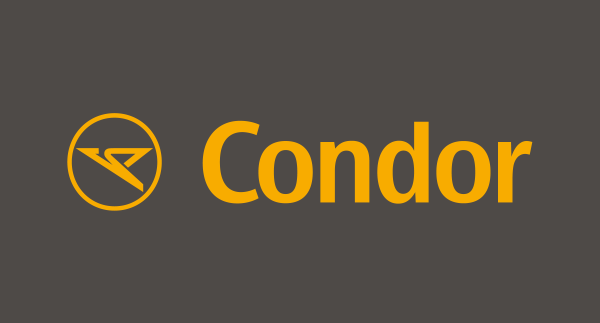 Condor fleet consists of 46 aircraft with 10 Boeing B757 300, 16 Boeing B767 300, 11 Airbus A320 200, 8 Airbus A321 200, 1 Airbus A330 200. 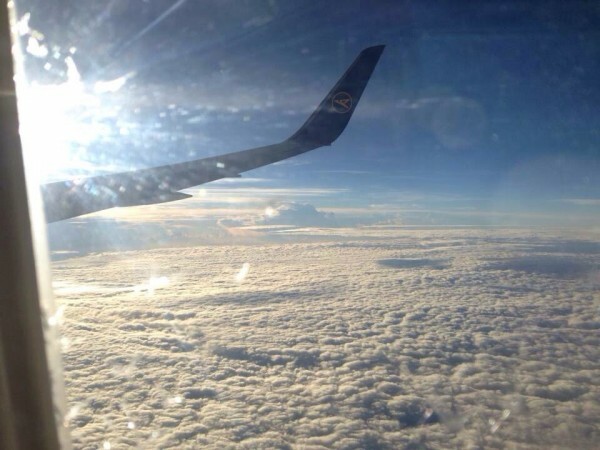 Condor serves 28 countries around the world on routes with flights to Germany.